Deadpool is the reason I fell in love with superhero movies. Right, to be fair, and perfectly honest, why I fell in love with Deadpool, and continue to think fondly of the far more PG Guardians of the Galaxy. (2) A ridiculous amount of swearing which we all know is incredibly cathartic and good for relieving stress. (4) A willingness to flaunt convention; so yes there are the usual superhero tropes i.e. 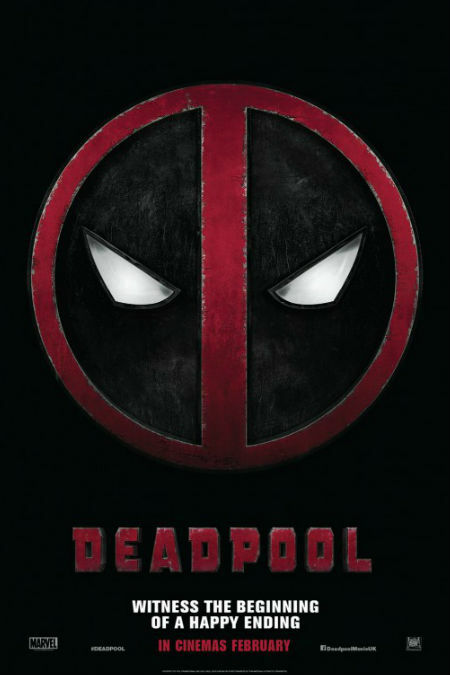 big villain, revenge tale, love story but oh my lord, doesn’t Ryan Reynolds and the team have their own in-your-face tried-and-true-narrative-device way with them! And now it has it’s very own Honest Trailer from Screen Junkies starring … wait for it! … Ryan Reynolds, who out-metas our meta-obsessed time and provides some super honest commentary on the honest trailer itself. Fourth Wall be damned! Ryan Reynolds has managed to reinvent honest trailers too. Is there nothing his gloriously foul-mouthed man who is Deadpool cannot do? No there is not, and it’s best you finally accept that … and oh yeah, buy the DVD of the film because that’s totally why he did this video.